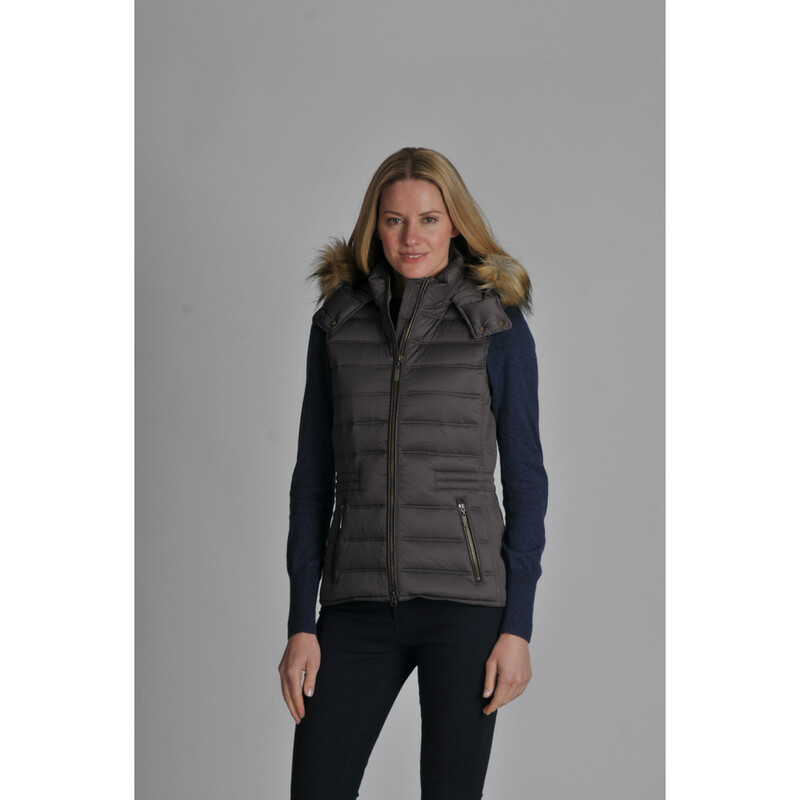 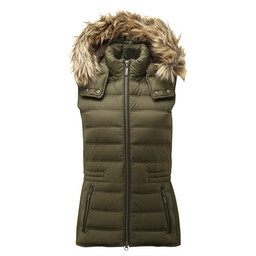 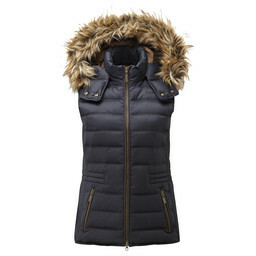 The cosy and versatile Chelsea Gilet from Schoffel has a detachable hood with removable trim. 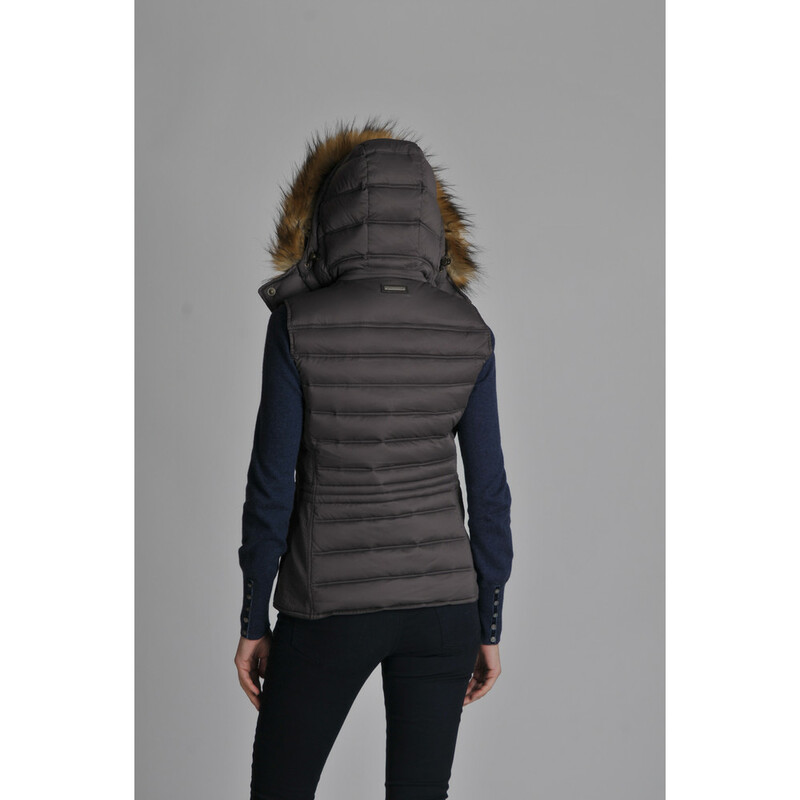 Insulated with ethically sourced 80/20 fill down, the Chelsea Gilet is water repellent and has an adjustable waist cord to tailor to your figure. 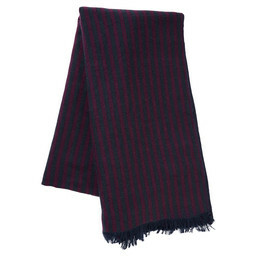 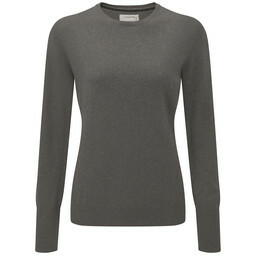 It also benefits from an internal zip security pocket as well as two discreet front fleece lined handwarmer pockets. When buying a Chelsea down gilet please bear in mind this is a slimmer fitting gilet and in some cases, you may need to go up a size. 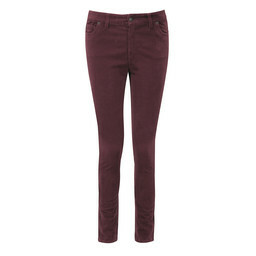 Model is a UK size 8 and is wearing a UK size 10.